Our practice is a place where genuine care and quality treatment is our highest mission. We pledge to provide the finest personal treatment for our patients who will always enjoy a warm, relaxed, yet refined atmosphere. 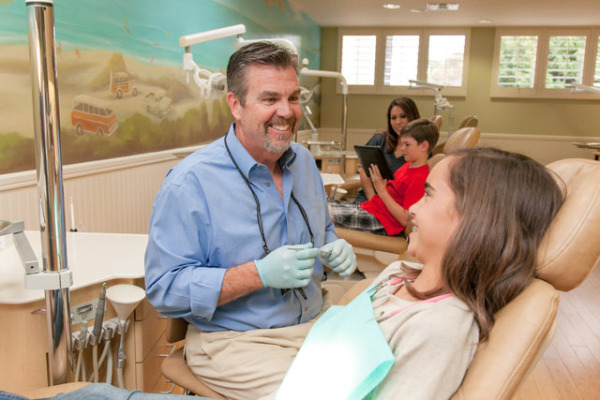 We strive not only for excellence in orthodontics, but to also fulfill our patient's unexpressed personal wishes and needs. If you ever have any questions or concerns, please feel free to contact one of our team members, or Dr. Trotter directly. Infection control in our office is also very important to us. To protect our patients and ourselves, we strictly maintain sterilization and cross contamination processes that meet or surpass standards recommended by the American Dental Association (ADA), the Occupational Safety and Health Administration (OSHA), and the Center for Disease Control (CDC). We're sure that when you tour our facility, you will be impressed by our commitment to your and your child's safety while being treated in our office.